Eastenders Episode Guide - Friday 29th September. Martin does his best to explain his actions to Stacey but the situation quickly grows worse – can Martin get through to her? 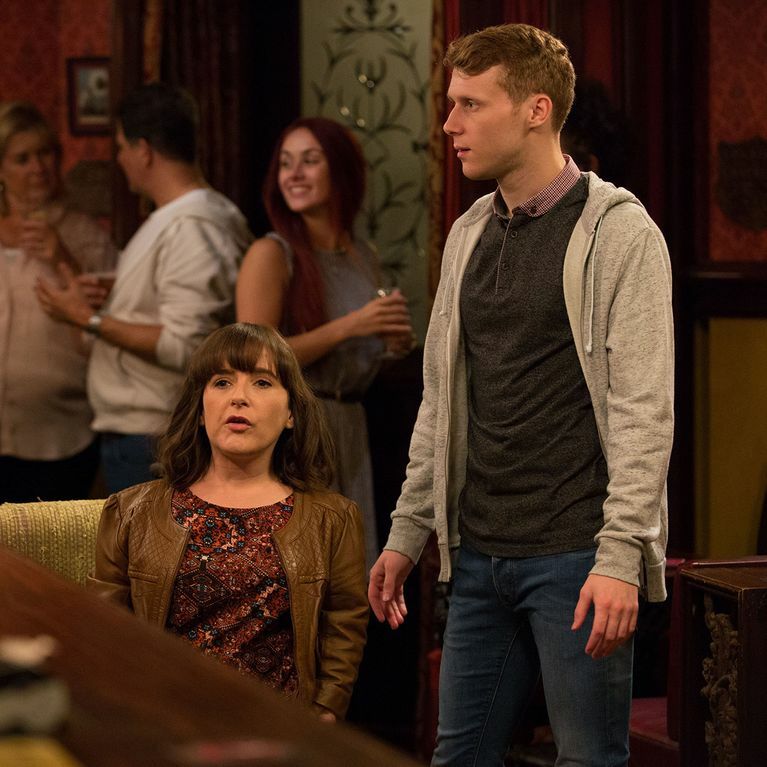 Jay and Donna head to The Vic to check-up on Ben. Elsewhere, Shakil denies making a move on Bernadette but will Keegan believe him? 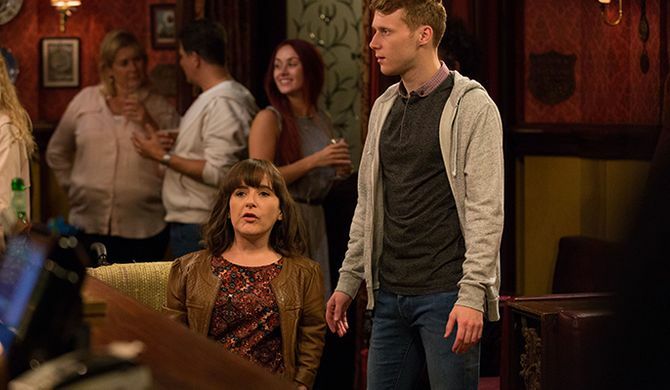 Eastenders 14/04 - Stacey, Martin And Michelle Have Dinner - Can Martin Stay Civil?